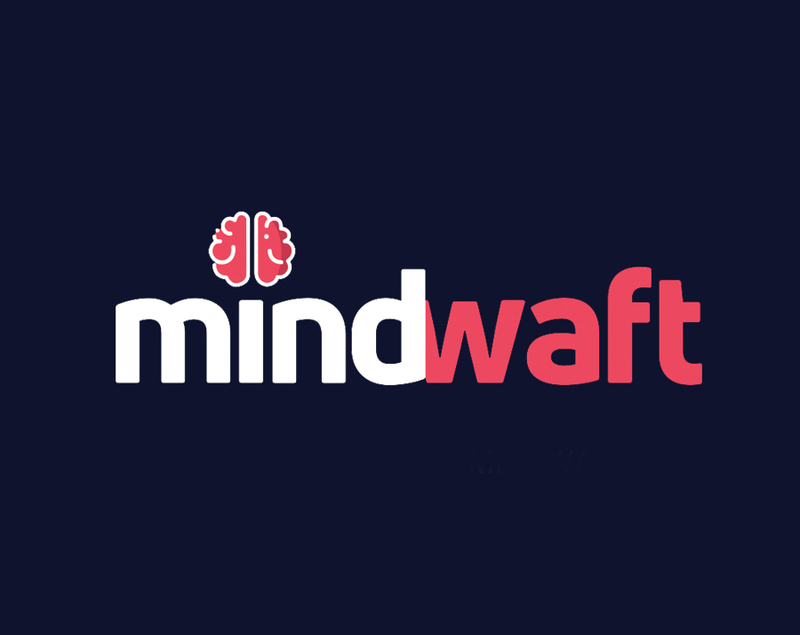 MindWaft publishes information about various trending, science, lifestyle and health topics. We provide news and innovative articles from different topics on a daily basis. We are trying to answers to all your questions in your life. MindWaft is a place where science meets lifestyle.